Please pray that this would be a life-giving weekend spent in the Word and with the family of God! More details to come. . . 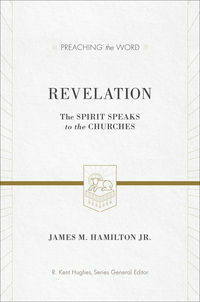 Check out this recent interview by Andy Cheung (King’s Evangelical Divinity School) of Dr. Jim Hamilton regarding his forthcoming book. Need I say more? Check out the video here. May the Lord give us understanding! !